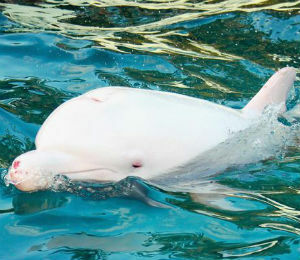 A rare albino dolphin has been captured by Japanese hunters recently in the controversial hunt that is taken place yearly in Taiji. 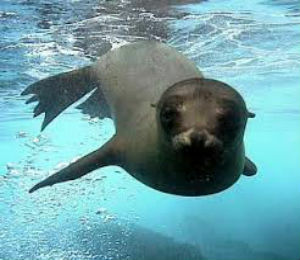 This hunt has been publicized by the documentary called, The Cove. 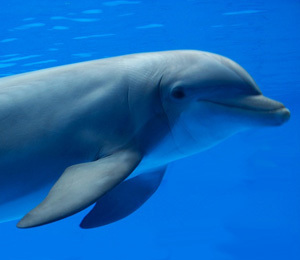 Click here to learn how you can help save the dolphin's lives from the hunt.